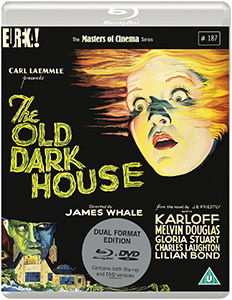 Eureka Entertainment to release The Old Dark House, James Whale’s atmospheric and entertaining horror starring Boris Karloff and Melvyn Douglas, as part of The Masters of Cinema Series in a definitive Dual Format (Blu-ray & DVD) edition on 21st May 2018. With an incredible cast, including Melvyn Douglas (Hud, Twilight’s Last Gleaming), Gloria Stuart (Titanic) and Charles Laughton (Witness for the Prosecution, Ruggles of Red Gap), The Masters of Cinema Series is proud to present The Old Dark House in a special Dual Format edition, the first time the film has been available on Blu-ray in the UK. 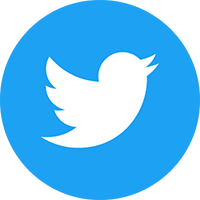 The competition closes at 23.59 (GMT) on Sunday 27th May 2018.